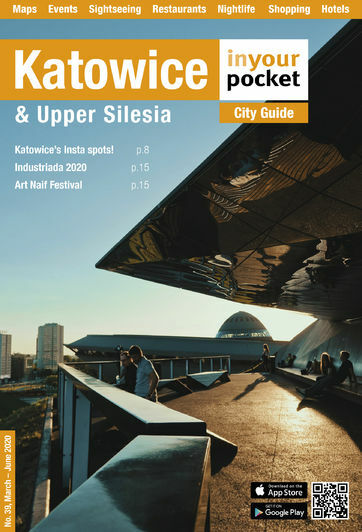 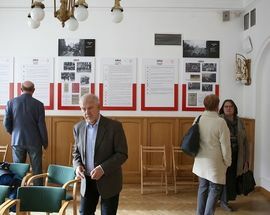 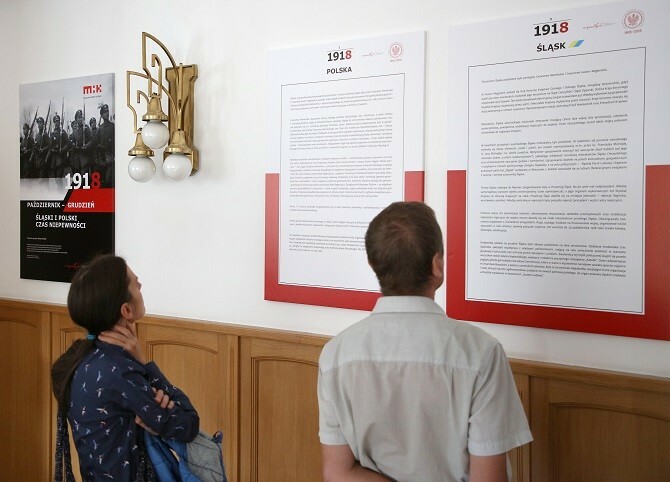 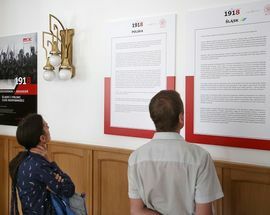 A special exhibition in conjunction with the centenary celebrations of Poland regaining its independence, The Katowice Historical Museum will hold an exhibition of what life was like in the lead up to Silesia becoming part of the new Poland. 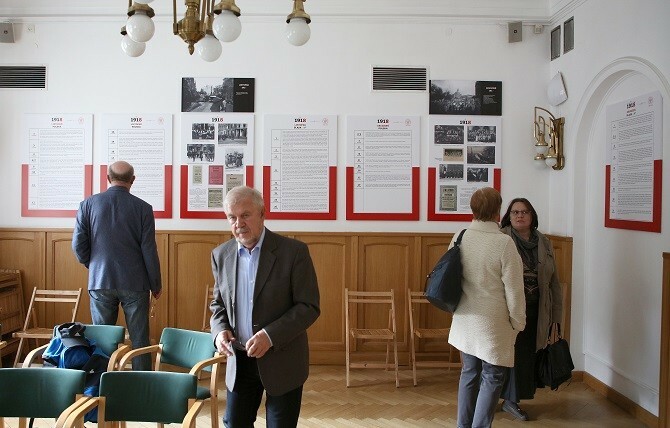 "Silesian and Polish time of uncertainty" will touch on the subjects of the three-month road to independence: the gradual formation and constitution of the authorities, obtaining international acceptance, army formations, and the first battles for undetermined borders. 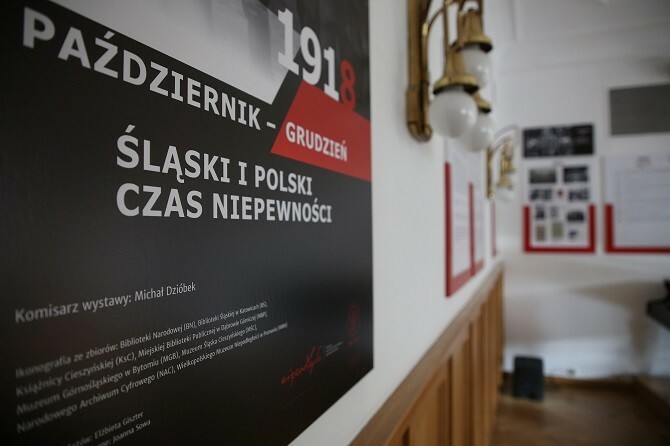 Admission 10/5zł, family ticket 15zł. 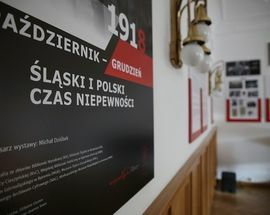 Tue free.